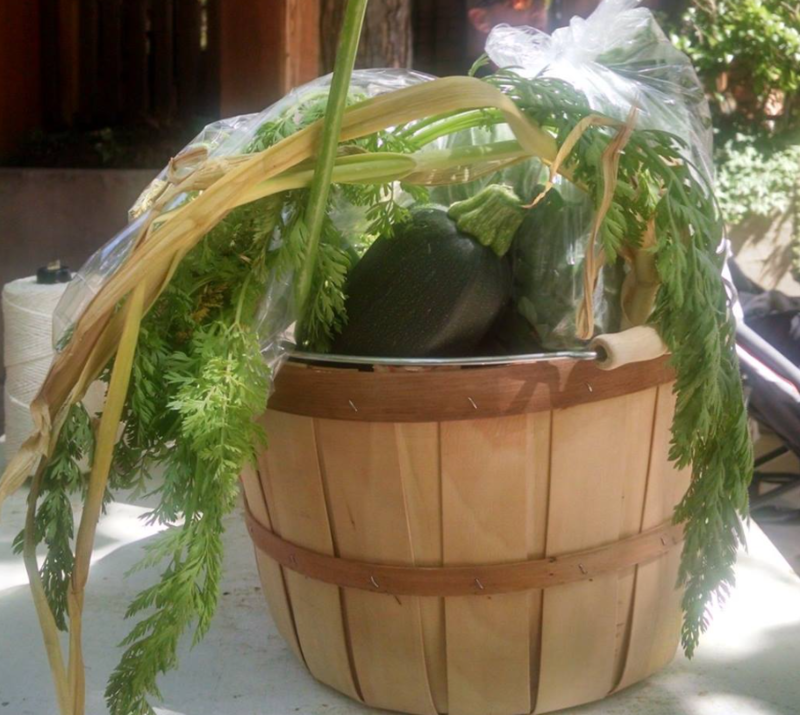 We are a local Farmers Market located in Ancestor Square in Historic Downtown St. George Utah. 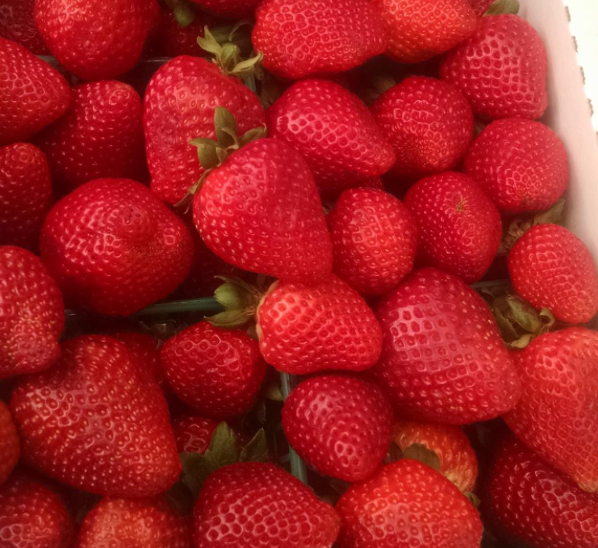 We have seasonal farm fresh produce, eggs, and artisans who represent Washington and Iron County. We are proud of the intimate feel of the market, and we always encourage residents to shop local first. 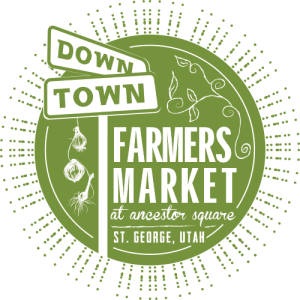 Come listen to music, enjoy a beautiful Utah morning, grab breakfast and get your weekly shopping done. This is the place to buy seasonal produce such as fruits and vegetables; free range beef, pork, and lamb; cheeses such as goat, feta, gouda and cheddar; free range organic eggs; local honey; granola; live plants; herbs; handmade soaps and lotions; crafts; and art. 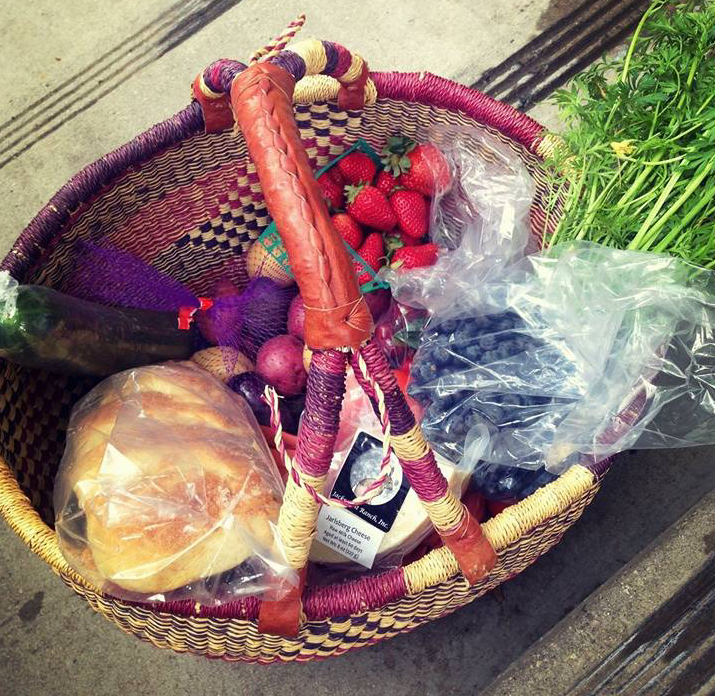 Everything is homegrown, handmade and locally produced. I love the downtown farmers market! I went as many times as I could last season. I sure am looking forward to this spring!!!!! I absolutely love this and go every week!! Thanks for having it! Friendly people and a nice place to shop, browse, and hang out. Easy to get around with the recent move to the parking lot area. Yummy lavender lemonade!!! 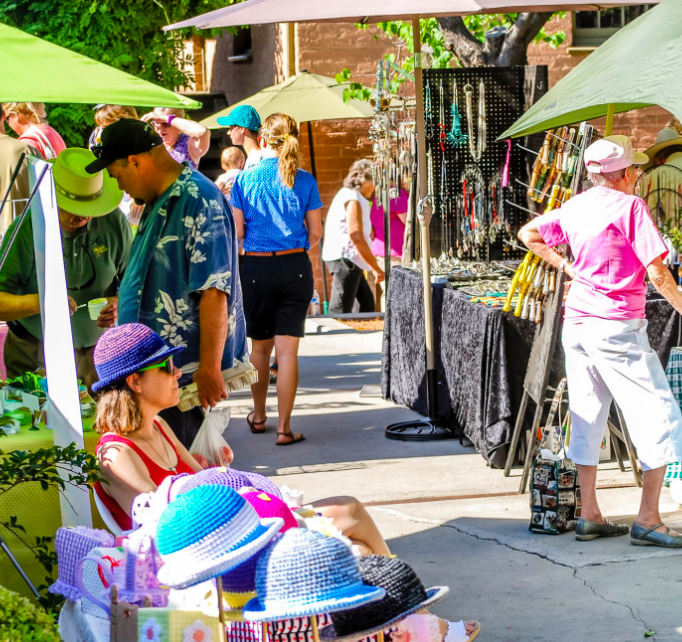 The Downtown Farmers Market at Ancestor Square is a non-profit community project to promote the downtown area as well as promoting organic gardening and homemade crafts and goods. The event is free to the public. In addition to more than 30 vendors selling their local produce, art and handmade crafts, local musicians play on center stage each week. 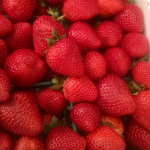 The market is held from 8 a.m. to noon every Saturday starting the Second Saturday in May through the end of October. 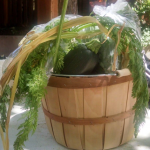 This entry was posted in Markets and tagged farm fresh, farmers market on July 30, 2018 .